Has anyone recall the Wonder Boy Crackers? It's a spicy and salty potato chips made years ago. I remember when I was still a young boy (probably not long ago hehe! 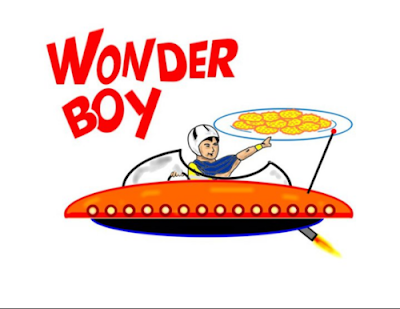 ), Wonder Boy costs only 1 peso and it was my favorite snack. My mom probably knows it too since it's also her favorite. I remember munching some of this snack before -with her. I've had many vacations where I used to browse nearby palengke (market) just to look for it but I always end up disappointed. If you still don't recall it, just look at the picture and you may probably recall it. The boy kinda resembles the futre Speed Racer hehe! How I wish they still make this wonderful junk food. A classic junk food that I used to eat while playing with my toys and some playmates of mine. When I'm eating this stuff, I never share hehe! It is my PRECIOUS! How about you? Any precious snack in your mind? Ayan na! dumadami na ang gustong ibalik ang junk food na ito. Maybe we should file a petition hehe! 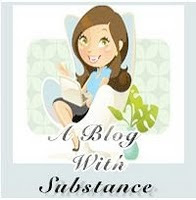 Thanks to everyone who visited this blog. here-here. sana nga ibalik ang wonderboy na to. meron ngayon carried ang wonderboy name pero iba na ang gumawa. people snacks ng malabon. comes in cheese and sweet corn flavor.